Mindful Eating is about learning to shift your focus from weight loss (or fear of weight gain) to listening to your body, your body will tell you when and what you need to eat! With Mindful Eating, there are no food based or measuring rules! My programme helps you reconnect with your body’s hunger signals so you can tell WHEN you need to eat and you can learn to STOP when you have had enough. You learn to enjoy food again, without feeling guilty. And ALL FOOD IS ALLOWED! Because, the more you try and 'resist' certain foods, the more you crave them. 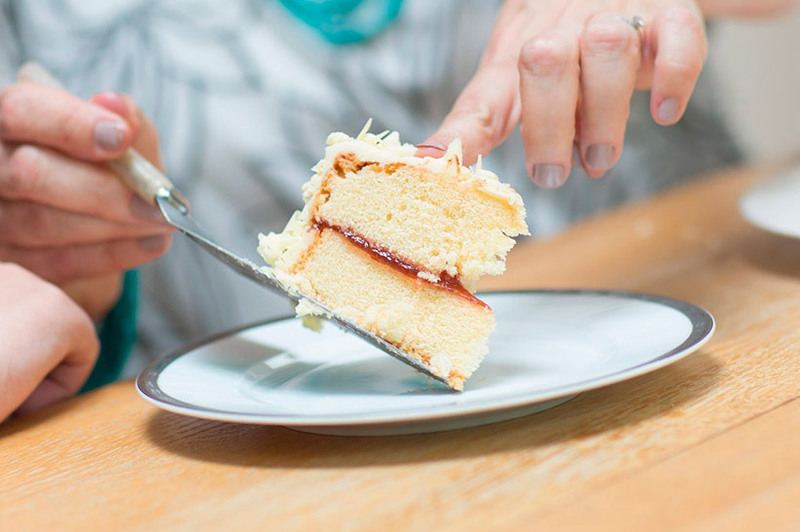 So, Mindful Eating turns what you think you know, on it's head. This is all about self-awareness and self-compassion, so we learn WHY we do things and don’t beat ourselves up about it! join me on a Mindful Eating workshop and rediscover the power of listening to your body!